The negative effects of fluorescent lighting are receiving greater attention as energy efficient lighting becomes more popular, and even mandated in some workplaces and public facilities. The negative effects of fluorescent lighting are receiving greater attention as energy efficient lighting becomes more popular, and even mandated in some workplaces and public facilities. Acknowledging these risks and understanding them more fully will eventually lead to safer and more ecologically sound fluorescent light technology. Migraine sufferers who are sensitive to flickering light may find that the imperceptible flicker of fluorescent tubes triggers their migraines. 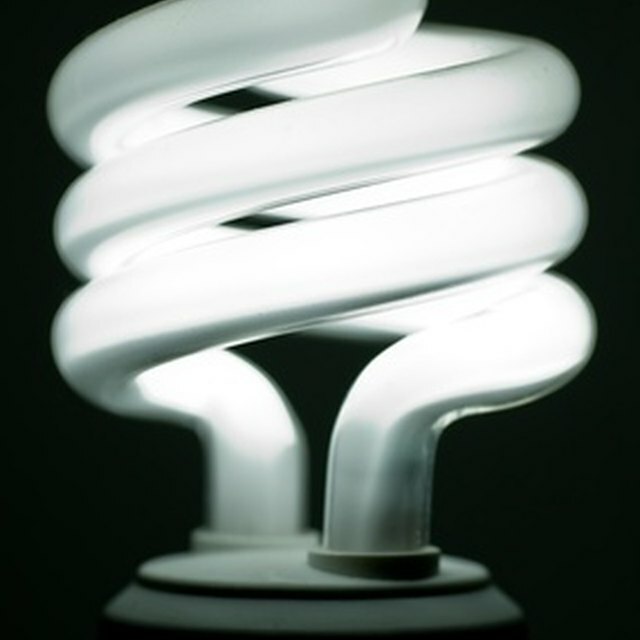 Anecdotal reports to the Headache Institutes at Roosevelt Hospital in New York suggest that compact fluorescent light bulbs, in particular, may be a trigger for some migraine sufferers, even if they have no problems with regular fluorescent tubes. Industry experts believe theses reports warrant further investigation. Flickering light has been found to trigger seizures in 3 to 5 percent of epileptics, according to the Epilepsy Foundation. Specific research on fluorescent light flicker and epilepsy is limited, but many doctors and researchers feel this may be a significant negative effect of fluorescent lighting that should be studied further. Fluorescent light contains more green, blue light, violet light than natural daylight does. These light wavelengths are not optimal for reading or visualizing detailed tasks, and can cause eye strain. Risk of malignant melanoma may be increased in those regularly exposed to certain frequencies of fluorescent light, according to a Johns Hopkins University in Baltimore study conducted in 1993. The US. Food and Drug Administration reports that roughly 13,000 cases of melanoma each year may be attributed to fluorescent lights. Should a Heat Pump Keep Your House Warm in 20 Degree Weather?